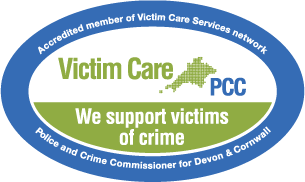 Are you looking for help and support as a victim of crime? I got support, which helped me move on with my life. You don't have to report a crime to get help. Click selections from the lists on the left to view search results!